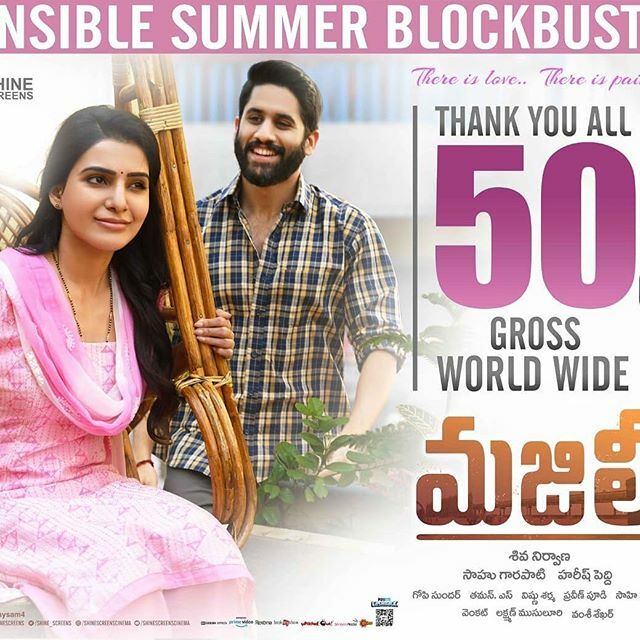 Majili Collections: Akkineni couple Samantha and Naga Chaitanya collaborated for romantic entertainer Majili, after the wedding and the movie was released on 5th April. 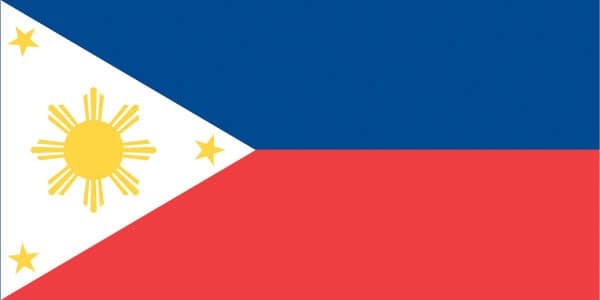 The movie received positive response by the movie lovers and critics from everywhere on its opening day. According to the traders report the movie has already crossed Rs 50 Cr marks (gross) at the worldwide box office after the successful run of 10 days.